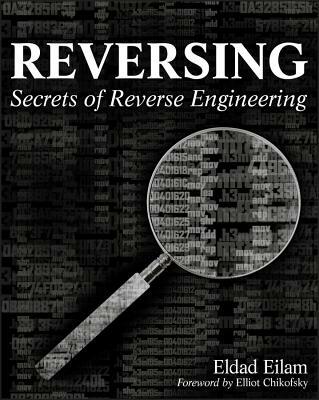 * Offers a primer on advanced reverse-engineering, delving into "disassembly"-code-level reverse engineering-and explaining how to decipher assembly language. Eldad Eilam is a consultant in the field of reverse engineering. He assists clients with operating system and in-depth software reverse engineering, and has devoted several years to developing advanced reverse engineering techniques.